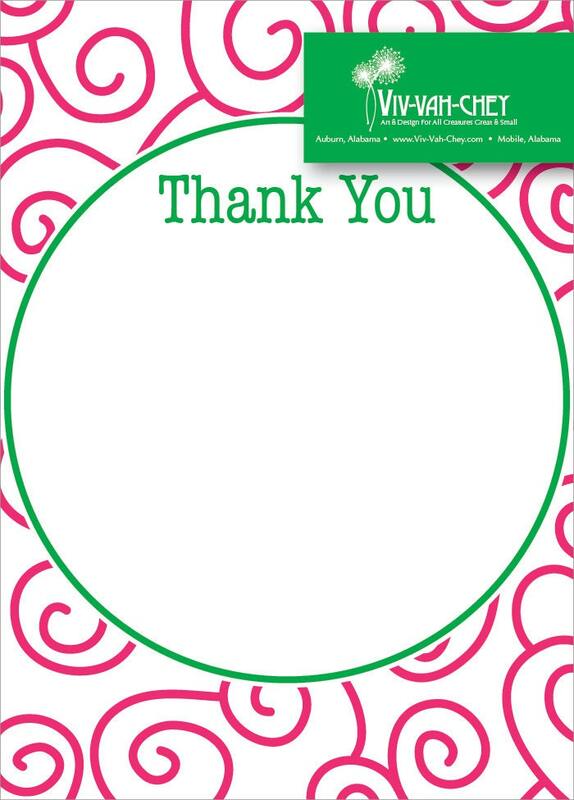 Whether you use your personal stationery for thank you notes or every day note cards, you can be sure to be gracious and convey thanks in style. This exclusive design features just the right accents to highlight your refined taste. Simply add your name, contact information, or monogram to create your very own signature stationery! Minimum order 12 cards. Love the design....or need a personal twist? Let us know how you would like to customize the text and color to make this the perfect notecard for your individual taste! The 4Bar Card measures 3.5 inches x 4.875 inches and is printed on 100lb white stock and paired with white envelopes. Want a larger size...just convo us to create a custom listing.